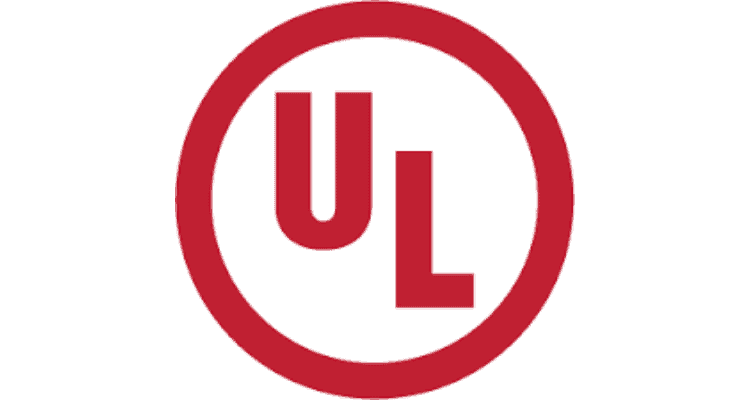 UL has announced that the Telecommunications Engineering Centre (TEC), a nodal agency of the Department of Telecommunications, Ministry of Communications and Information Technology, Government of India, has designated UL as a Conformity Assessment Body (CAB). With this recognition, UL can enable players in the telecom sector to test to the Essential Requirements (ER) for certification by TEC. Telecom equipment manufacturers, importers and dealers can now submit their products at the UL’s Centres of Excellence in Gurugram and Bengaluru for testing and gain the certification from TEC. UL’s designation as CAB comes ahead of Mandatory Testing and Certification of Telecom Equipment (MTCTE) procedure that will be enforced from October this year. According to the Indian Telegraph (Amendment) Rules, 2017, prior to sale, import of use in India, every telecom equipment must undergo mandatory testing by accredited laboratories in India designated by the TEC. The TEC will then award the certificate, based on the test reports issued by these laboratories. With a validity of five years, the TEC certification mark should be obtained only once for one type of equipment. “As a member of several technical committees of the TEC, UL has established a fruitful partnership with the technical body, where we share our international expertise in product safety, security and sustainability. With our recognition as a Conformity Assessment Body, we are committed to support the players in the industry meet the regulatory requirements to gain market access in this highly competitive environment. Given the emerging health and performance concerns like radio frequency emissions and equipment degradation when connected to service networks, our efforts will ultimately benefit the end consumers, who can enjoy products that conform to relevant standards”, he added. The technical regulations prescribed by TEC will govern an array of telecom products from mobile handsets to Wi-Fi routers. The specifications outline testing for electrical and fire safety, performance and technical parameters like Specific Absorption Rate (SAR), Radio Frequency (RF), Security Requirements, Electromagnetic Interference (EMI) and Electromagnetic Compatibility (EMC). UL designated as Conformity Assessment Body by Telecommunication Engineering Centre, Government of India 0 out of 5 based on 0 ratings. 0 user reviews.